Welcome to the Lord Stanley. 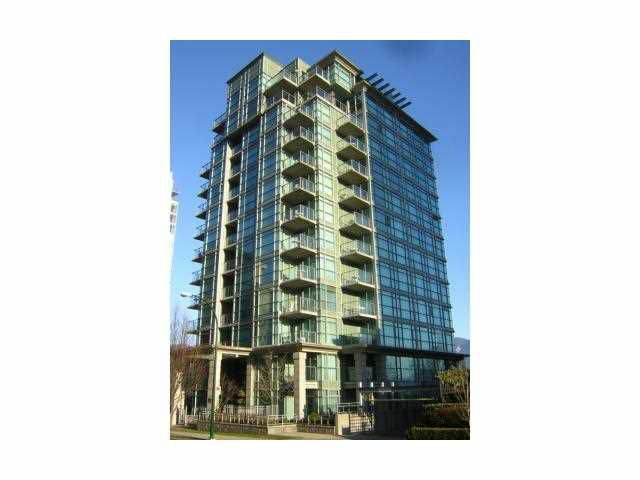 One bedroom & den 441 sq ft unit located north of Denman Street with a partial view of Coal Harbor. This unit is fully furnished & is currently being rented by a rental company for short term stays. Owner canlive in the unit part time as well. 24 hr concierge. Easy to show with notification.